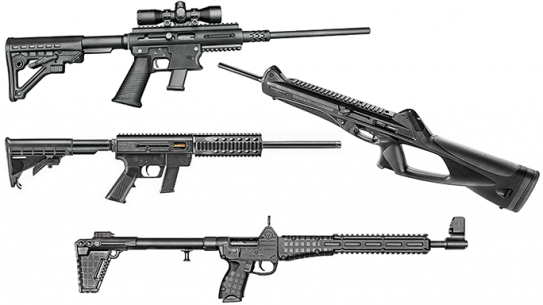 A collection of top stow-and-go firepower for today’s riflemen! 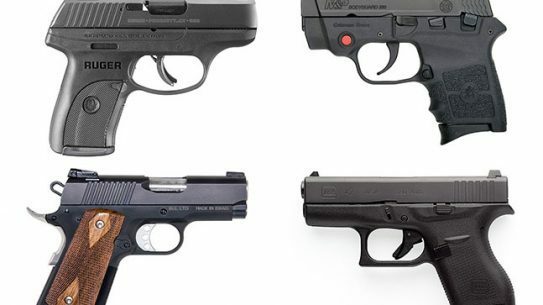 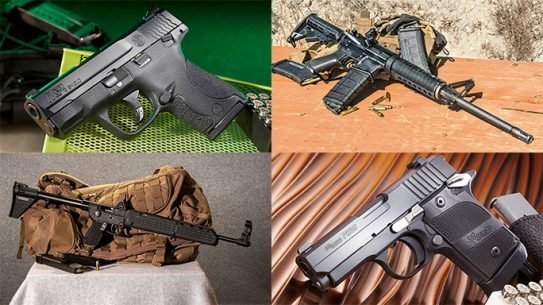 Rounding up some of the best 9mm carbines that take pistol magazines! 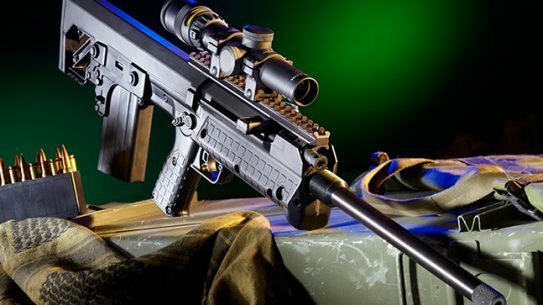 A roundup of some of the top covert weapons available to operators today! 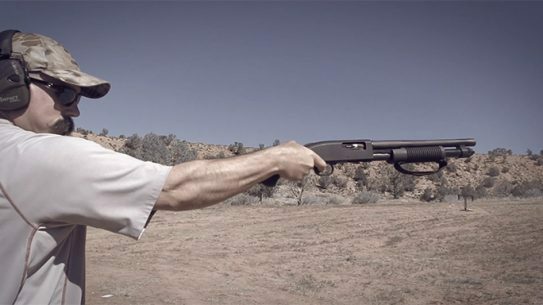 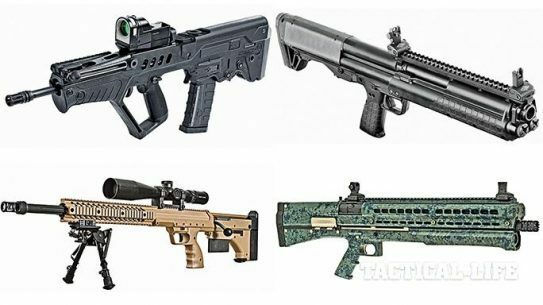 One tactical shotgun can serve well in a variety of roles, and manufacturers today are making some of the best scatterguns available. 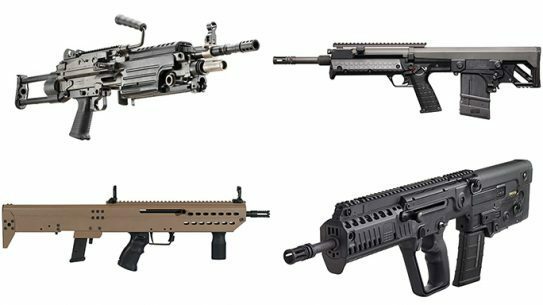 In life-threatening situations, there’s no room for error -- these 13 bullpups designed for close quarters combat will keep you safe! 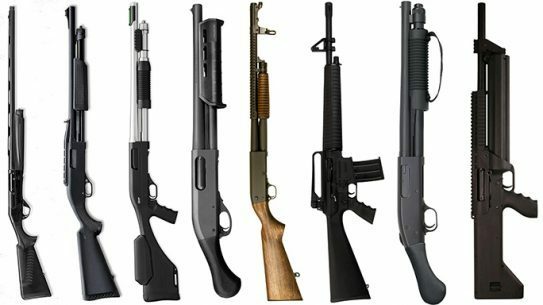 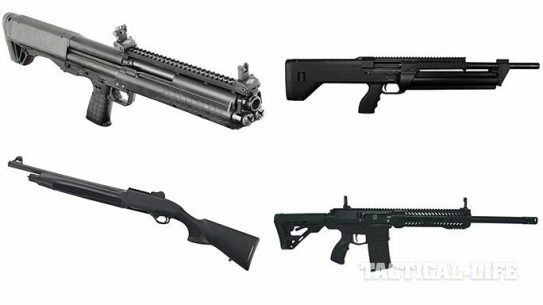 Rounding up the best tactical shotguns that have graced the pages of GUNS & WEAPONS FOR LAW ENFORCEMENT magazine in 2014! 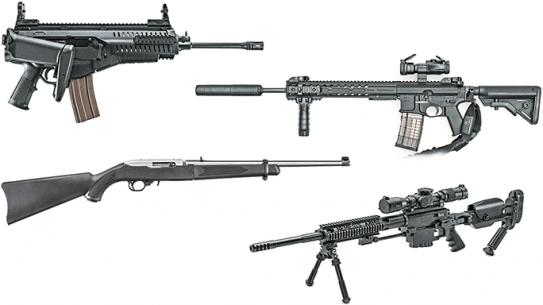 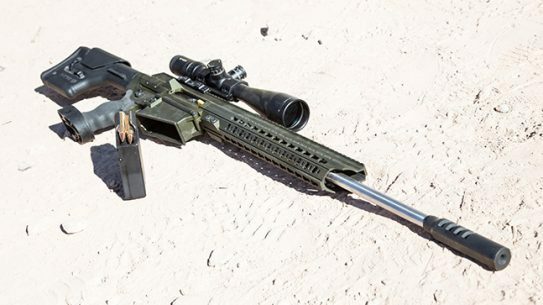 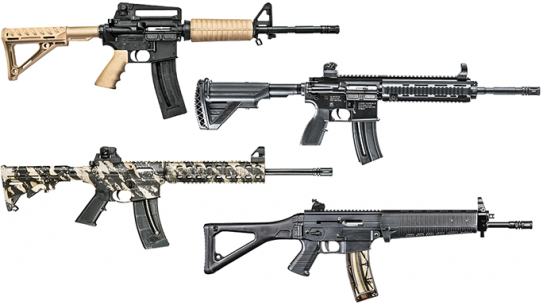 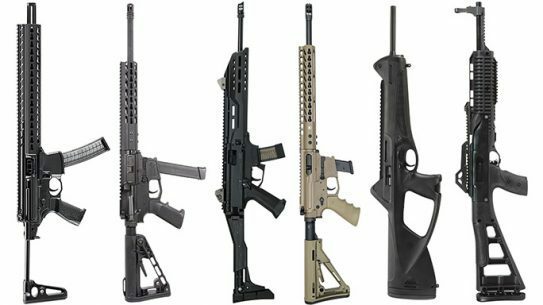 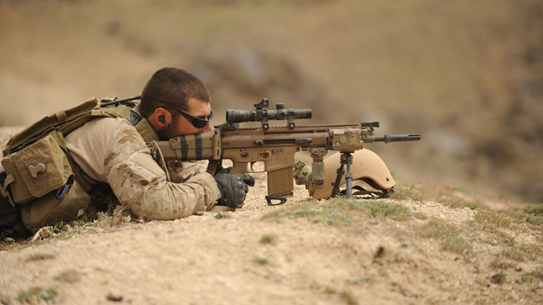 Rounding up some of the most advanced fighting carbines and combat rifles for the 21st century! 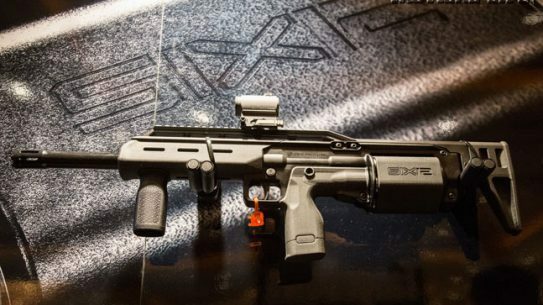 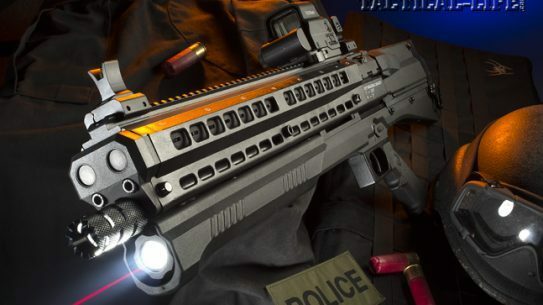 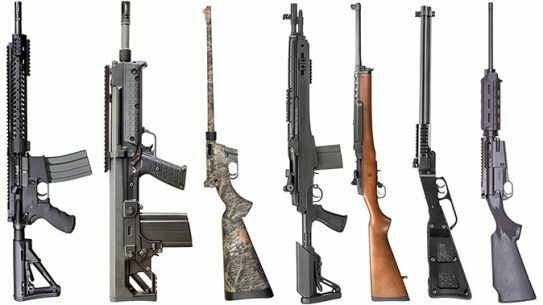 Top 12 bullpup compact rifles and shotguns built to dominate in close quarters on duty or at home! 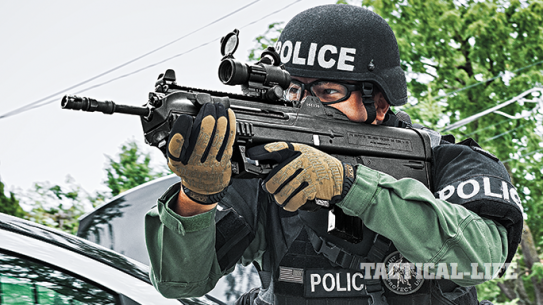 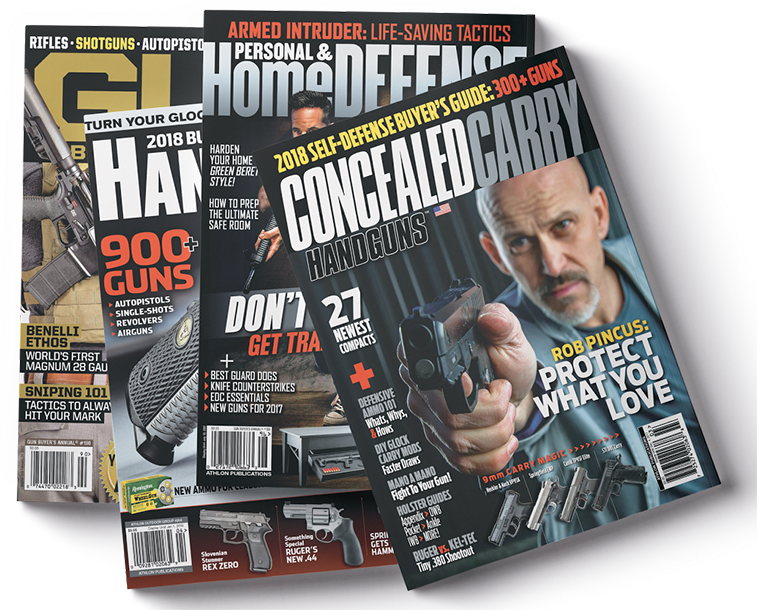 Law enforcement and military-based firearms have gotten a big boost for 2014, give a tactical edge to those who need it most.